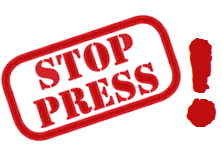 Welcome to Snap News in July! We Love this! : People with dragon legs and electric fingers! 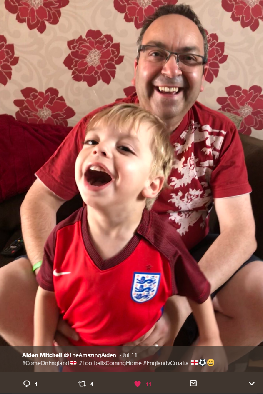 Coronation Street's story of 7 year old Jack developing Sepsis showed the seriousness of this illness and the importance of being able to spot the symptoms as soon as possible. 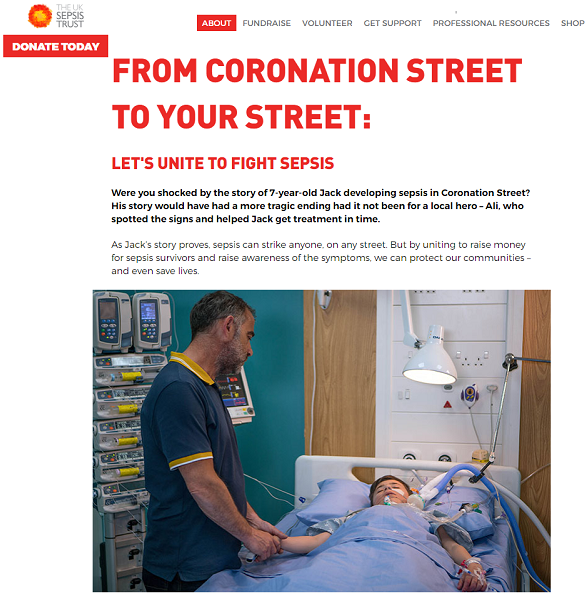 It was fantastic to get this message out to so many who watch the show and the UK Sepsis Trust were able to capitalise on the show's popularity with their Streets Against Sepsis Campaign. It was all about football in July - well it was in the Snap office! Sadly we couldn't bring football home, but the England team had a fabulous tournament and did us proud. @TheAmazingAiden and his lucky shirt were there supporting our boys - we think this was the best supporter pic ever! 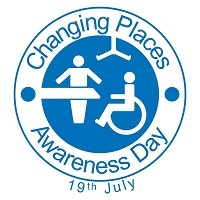 July the 19th saw a huge campaign on Twitter for #ChangingPlaces, highlighting the need for toilets and changing facilities that are truly accessible to all disabled people. 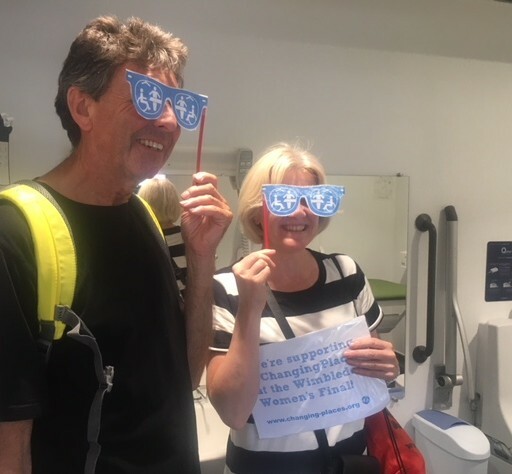 Snap's Sally & Andrew join in Changing Places Awareness Day at Wimbledon! On 25th July, the Department for Transport has today set out its Inclusive Transport Strategy The strategy includes a commitment to provide £2 million for the purpose of getting more Changing Places toilets installed at motorway service stations in England. The charity Mencap, who won the appeal, argued that a previous tribunal decision which compelled care providers to fund six years' back pay for overnight carers was unaffordable. 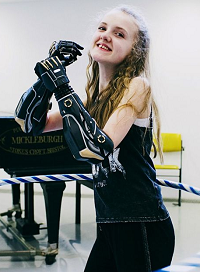 The People with Dragon Legs & Electric Fingers"
Tilly's arms were amputated after she contracted meningitis as a toddler. In the past she's felt self-conscious, especially when she's not been wearing her prosthetics. But not anymore. "With these arms I just want to show them, I feel so much more confident." What are the 3 P's? Payroll Plus: Removes the worry of meeting employee payment deadlines. Our premium payroll services pay the salary to your nanny and liability payments direct to HMRC. Pensions: Your employee must be automatically enrolled into the Workplace Penson. Our Auto-Enrolment service can take care of your employee’s pension administration end-to-end. Protection: Insurance is a legal requirement for all employers. Take advantage of our policy designed specifically for nanny employers. 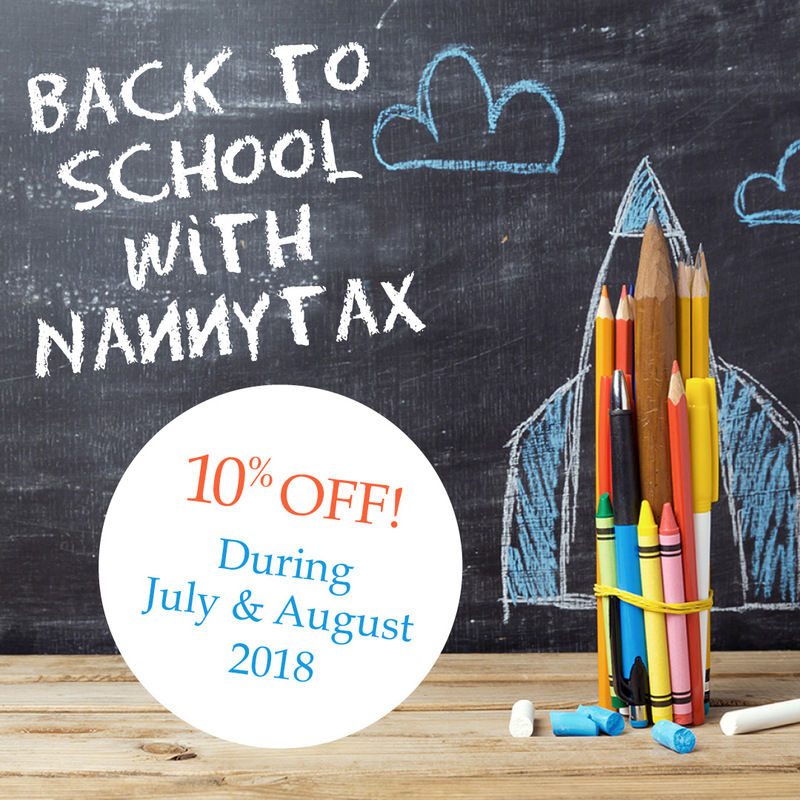 We’re offering 10% off Nannytax Payroll Services for new subscribers until 31st August. Haven’t found your family’s nanny yet? 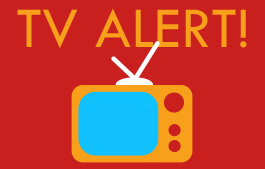 Subscribe now to claim the discount and save your subscription for your nanny’s start date. Assistive technology is an umbrella term that includes a wide range of adaptive, rehabilitative and assistive devices – all with the aim of allowing an individual to perform a task they would otherwise be unable to perform. Whilst a number of physical devices fall within this bracket, it can also include digital aids of which the rise of smartphones and tablets have contributed to a growth of assistive technology. This article explores the different types of assistive technology, as well as the approach and ethical considerations an OT considers when making a recommendation. Forty-year-old Graham was passionate about snowboarding until an accident dramatically changed his life. Now he is severely disabled, spending most of his time in a wheelchair, and with limited use of his arms and legs. But, despite all the trauma he has suffered, Graham dreams of one thing - getting back on the slopes and back on his snowboard again. 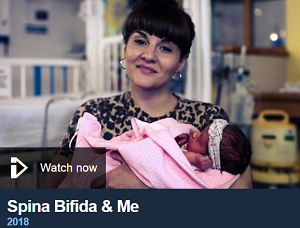 One in every 1,000 pregnancies in Britain has a spine or brain defect like spina bifida. Thirty years ago, actress Ruth Madeley was one of them. 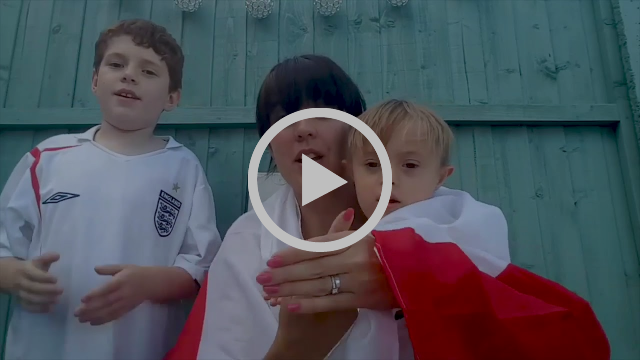 We didn't bring football home, but what an amazing tournament England had and what a fab video from the Wouldn't Change A Thing Community! Tell Us About Your Favourite Clips!